For a limited time only, head to Kohl’s where you can get men’s Adidas and Nike Shoes. 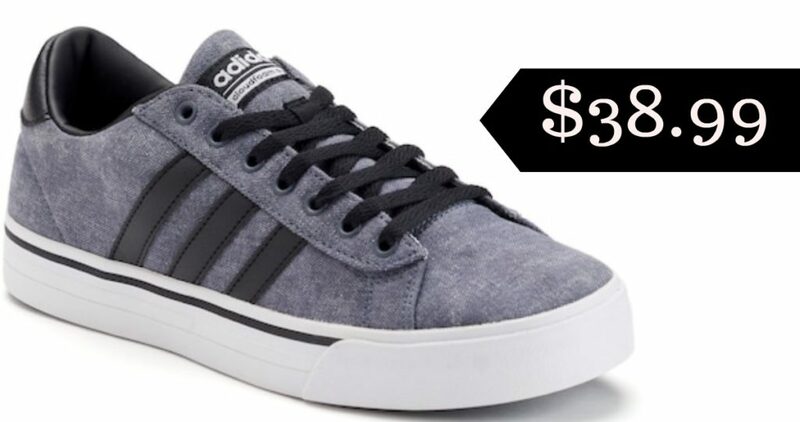 Grab the Adidas NEO Cloudfoam Super Daily Men’s Shoes for $38.99, regularly $64.99. Do note that these shoes are not eligible for promotional offers and discount coupons, however, you are able to redeem your Kohl’s Cash and YES2YOU Rewards! Offer valid for a limited time. Free Shipping over $75.